Visiting professor and PhD. Guide in Management, Electrical Power Sector Engineer in India. 1. B.E. in Electrical Engineering . 2. M.Tech. in Computer Engineering . 3. M.B.A. in Marketing Management. 9. Electrical Supervisory Licence- Govt. of M.P. His name is listed in USA's Marquis Who's Who Directory in Science and Engineering as an Electrical Expert. He was honored as " Leading Scientist of the year 2005 " by IBC Cambridge UK. He taught many subjects on electrical, electronics, power and computer engineering , applied sciences and management at various engineering colleges and universities of India. He was examiner to many colleges and universities. ii) Operation and maintenance of EHV substations Equipments. iii) Design, erection, installation and commissioning of EHV Sub-stations and EHV Lines. ISI Code of Practice. iv) Testing of EHV equipments, relays, HT meters and instruments by latest technology. 1. Leadership qualities in project management such as Substation Construction and Speedy restoration of Power Supply with team building skills. 2. Finance control in Power Projects with proven record of managerial qualities. 3. Use of Dynamic Control tools in Power Projects. 4. Project Planning, Network Analysis (PERT/CPM),Project Scheduling, Resource Allocation , Project Monitoring and Control. 2. Prepared many writ/cases with law officers of SEBs. 3. Personally appeared in courts and discussed electricity cases. 2. Preparation of Purchase Specifications for EHV Equipments with ISI Specifications. 3. Transportation of heavy electrical equipments/transit insurance. 4. Preparation of enquiries/ tender documents. 4. CAD of Transmission Towers, Power Stations and Electrical Machines. 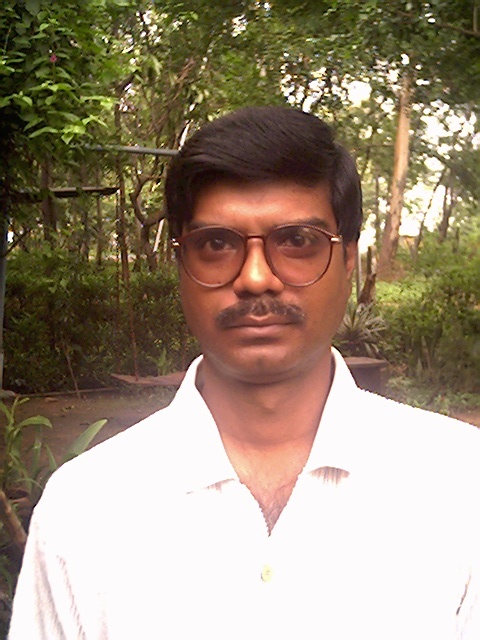 Dr. Tiwari develops Softwares in C++,Java,Oracle and Visual BASIC etc. under Windows/Unix /Linux environment for power Engineering Projects. SAP as ERP software in electric utilities. He is good network specialist, Internet developer and web designer. Dr. Tiwari is member of many national and international professional bodies in Power / Electrical Engineering and participated in many national and international seminars/ conferences. He was awarded by many honors. Dr. Tiwari wrote many technical papers for national and international journals of repute. Fractal Chaos in Grid disturbances. 1. Supervisory and Managerial Training given to employees of NCL at Central Excavation Training Institute (CETI) Singrauli M.P. 5. Working as E.E. (Training) additional charge, as HEAD of the training management of the company I am imparting training to Managers, Engineers, Line staff and office staff . Full participation in Curriculum development, class room training and performance appraisal system.